In 2018, Zonk’izizwe Odds Development (ZOD) and Beyond the Bars, with the support of Sonke Gender Justice, developed a reentry guide targeting pre- and post-release parolees, to provide support for adjustment to life immediately after prison. 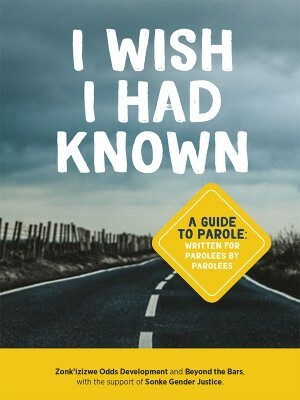 The guide essentially provides the following: a description of parole and when one may qualify for it (with an emphasis on the fact that parole is not a right, it is a privilege); some of the conditions attached to parole (e.g. not committing further crimes, seeking employment, participating in community service, etc. ); and an outline of the benefits and challenges of parole, with a focus on dealing with the potential issues of reintegration (e.g. access to medical care, stigma, and finding a job). Proper social reintegration of parolees is a crucial form of violence prevention, as it has the potential to reduce recidivism.